Do you know that the Okanagan Valley gets 2 hours more sunlight per day than Napa Valley during the July and August growing season and that the Okanagan is warmer and more arid than Napa? We should be able to get great ripe fruit, but as well as the Okanagan being a desert climate, we also get cool evenings allowing the grapes to keep higher acidity levels, so we can get wines that express their fruit characteristics plus have lively acidity. That makes a crushable wine. Here are 19 crushable wines, mainly white and sparkling, for you to enjoy this Spring and Summer. 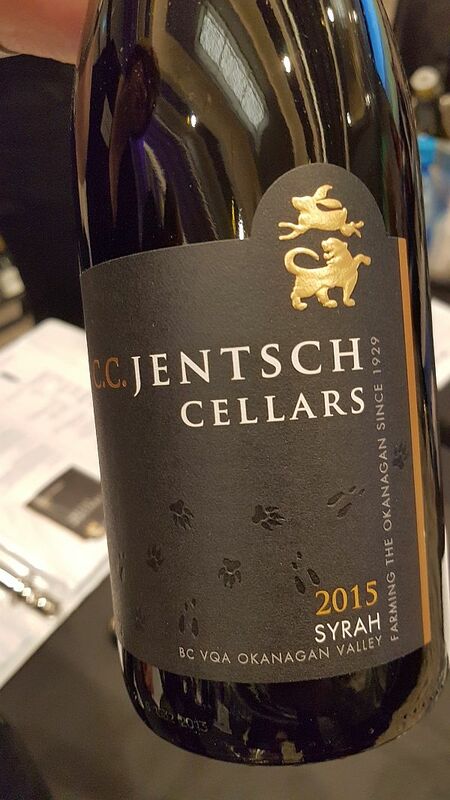 I recently reviewed them at the latest BC VQA Spring wine release. Enjoy Responsibly! 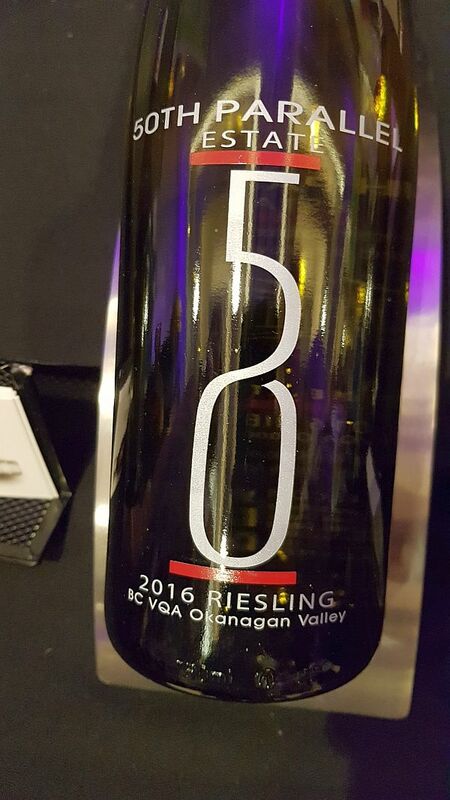 50th Parallel Estate Riesling 2016 ($15.69+) – Light petrol and citrus aromas with more on the palate. Also some apple flavour. Medium body, higher acidity but still has some smoothness. This wine can age. Bonamici Cellars Pinot Grigio 2016 ($16.50+) – Very light nose. 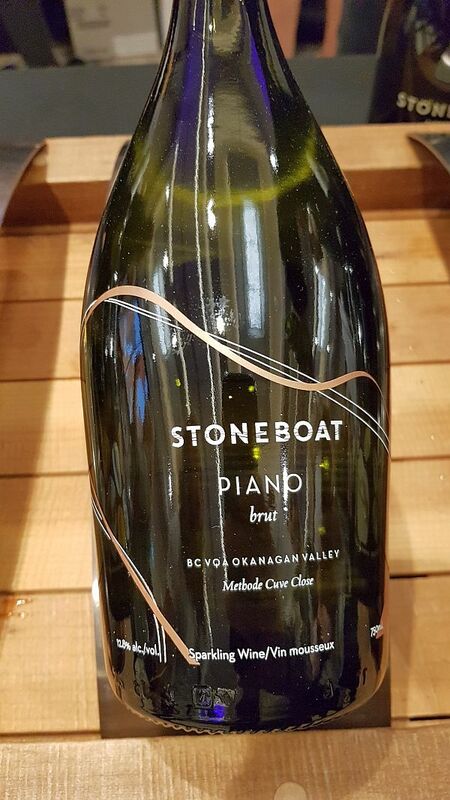 Medium body, dry and round with flavours of ripe stone fruit and some honey. Bonamici Cellars Sauvignon Blanc Viognier 2016 ($19.25+) – Light herbal, green fruit and stone fruit nose. Fuller body, round with a mix of lychee, citrus and herbal flavours. Some bitterness on the finish. Bordertown Vineyards Gruner Veltliner 2016 ($17.00+) – Ripe honey and stone fruit aromas. Dryish with medium acidity. Floral, apples and stone fruit flavours. An easy sipper. 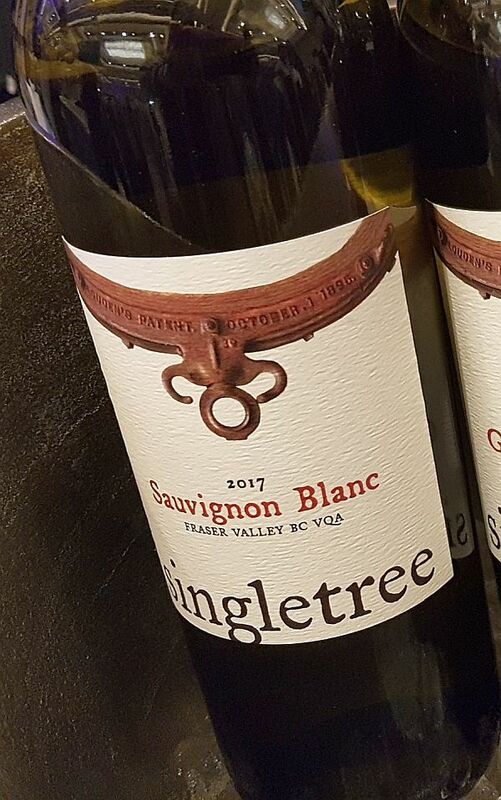 Quails’ Gate Chenin Blanc 2017 ($16.59+) – Light stone fruit and baked apple aromas. Medium plus body and acidity. Dry. Toast, apples and some honey flavours. Sweet spice on the end. This wine will age. Ursa Major Estate Winery Chardonnay 2016 (~$35) – Very aromatic, rich tropical fruit nose with more on the palate. Full bodied with medium acidity and some butteriness. Sweet spices with some pepperiness toward the finish. Quality. Volcanic Hills Estate Winery Pinot Gris 2016 ($16.79+) – Pears, apples, and floral notes on the nose. Off-dry with medium body and acidity. Pears, apples and honey flavours. Good. A few red wines when you fire up your BBQ. Church & State Wines Meritage 2016 ($21.99+) – A blend of Cabernet Sauvignon, Merlot, and Cabernet Franc. Capsicum and cassis on the nose and on the palate. Fuller body, silky with a mineral streak.